With days to go for the launch of Arnab Goswami’s new channel, the stakes are being raised in what is the mother of all battles. The Goliath that he is pitted against—Bennett Coleman and Company Limited (BCCL) which owns The Times Of India and the Times Now news channel—has been trying for months to make life difficult for Goswami’s channel, Republic TV. These included threatening to invoke clauses in the employment contract to prevent staffers from joining the new channel and claiming ownership of a punchline associated with Arnab. 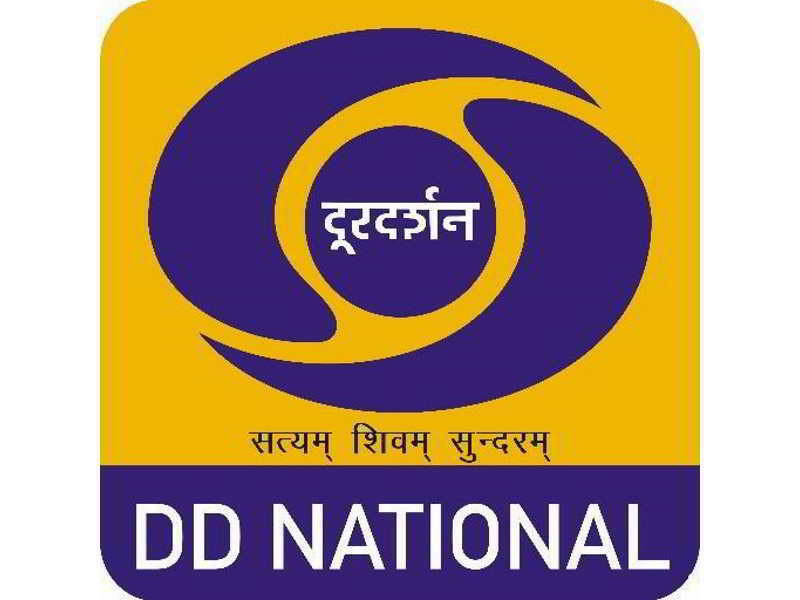 Within a month of his quitting Times Now on November 1, BCCL had applied for the registration of the catch phrase “Nation Wants to Know” which the anchor frequently used in his Newshour show on primetime. This move came to light only after Republic TV also applied for the same punchline in January this year. BCCL responded last fortnight by sending a six page “cautionary” notice to the channel stating that it had already staked claim to the phrase. 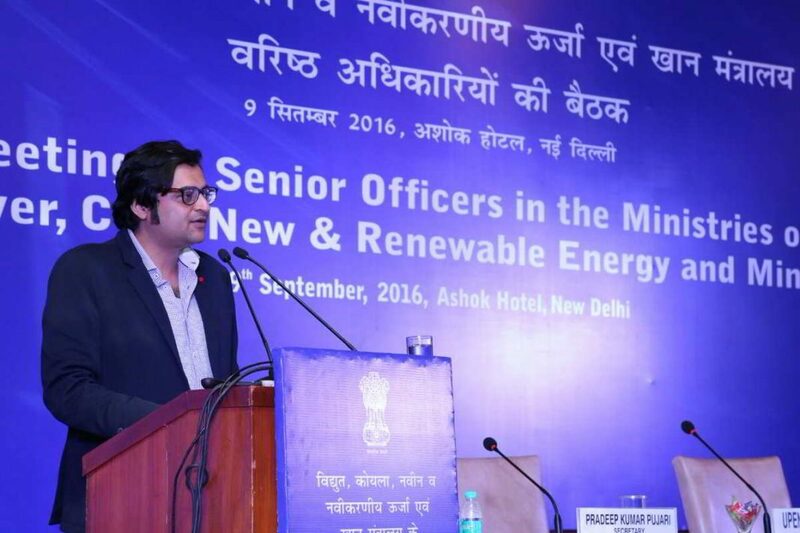 In response, Arnab remained defiant and dared BCCL to file a case against him. Interesting Times lie ahead. Yet another celebrity TV anchor is in the news, this time in a bizarre ruling by the Censor Board over a Bollywood film. The film in question is Noor, directed by Sunhil Sippy. In the film, Noor, played by Sonakshi Sinha, is an aspiring journalist whose role model is a real life media personality, Barkha Dutt. The Censor Board let the first name go, but cut out her last name, Dutt, in order, the noting said, to avoid references to a living person. The director did not protest but it has become a hot topic in Bollywood. Word of the ruling reached Barkha who said she found it rather ‘whimsical’ that her name had become the subject of censorship. 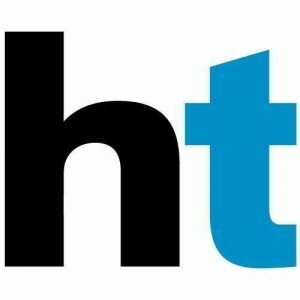 After having wound up several editions and sacking hundreds of employees in the beginning of the year to facilitate the so-called “digital push,” Hindustan Times is back to bringing out new print editions! First up it is planning a Pune edition and two more are said to be in the pipeline. The new “products” will be in “fresh, strategically chosen locations” is the buzz among senior managers. So, what was all that talk of broadening its online presence? Ex-employees allege that it was nothing but an excuse to get rid of staffers and to employ fresh hands at lower salaries. It’s always been an uneasy relationship but recently Opposition leaders in the Rajya Sabha decided that reporters accredited to cover Parliament needed to be lectured on what makes news. 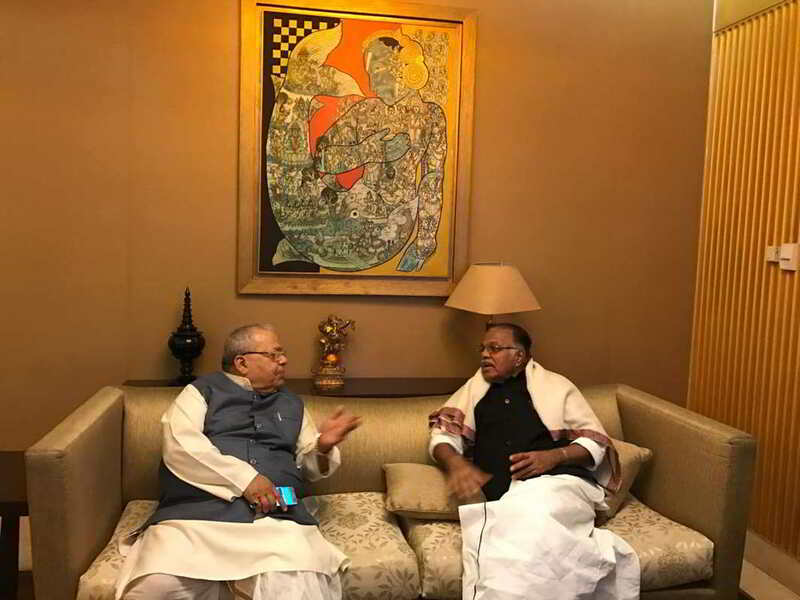 It started when MP’s from the Samajwadi Party and JD(U) approached Rajya Sabha deputy chairman PJ Kurien with the request that he censure the media on ‘dishonest’ reporting. Their complaint, supported by other Opposition leaders, was that the media only reported on disruptions in the House but gave very little coverage to issues actually being debated. It conforms to the standard journalistic maxim that ‘bad news is good news’ and it was left to a member of both tribes, BJP nominated MP Swapan Dasgupta, to suggest that it would be dangerous for parliament to be giving sermons to the media. The general knowledge of Doordarshan TV anchors leaves much to be desired. Last week, covering the visit of the visiting United States National Security Adviser, the anchor referred to him as ‘M.C. Master.’ The NSA’s real name is McMaster! 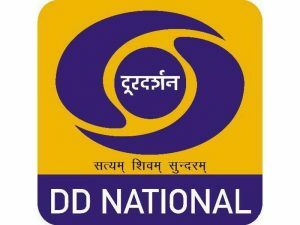 Doordarshan officials were left red-faced but not as much as when another of their anchors had referred to Chinese President Xi Jinping as ‘Eleven Jinping!’ Clearly, a course in general knowledge and spellings is required.